« Need a new boiler? For several years Graham Allchin Plumbing & Heating Ltd. have sponsored the annual Exhibition Golf Society Charity Day in aid of Macmillan Cancer Support. If you like to play of enter a team into this years event which takes place on June 14th at Mezies Golf Club in Cambridge then please visit the EGS website for more information, contact details and an entry form. 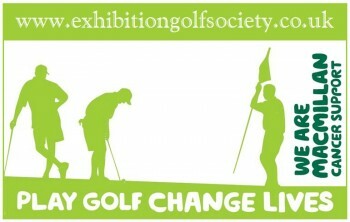 Tagged Golf, Graham Allchin Plumbing & Heating, Macmillan Cancer Support. Bookmark the permalink.